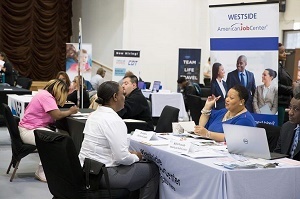 The Chicago Westside American Job Center, operated by KRA for the Chicago Cook Workforce Partnership (CCWP), was an integral participant in pre-screening job-seeking hopefuls for the invitation-only World Business Chicago Westside Hiring Fair. World Business Chicago, a not-for-profit corporation, coordinates Chicago’s business retention and attraction efforts; raises Chicago’s profile as a prime business location; and serves as a resource for the community, bringing together key parties in the public- and private-sectors to accelerate economic development and growth. The 200 jobseekers selected to attend the Fair had to undergo a pre-screening process, which included resume review, update, and/or development; interview tips and techniques; and an overview of employer-partner job openings in the Healthcare, IT, Retail, and Transportation & Logistics industries. 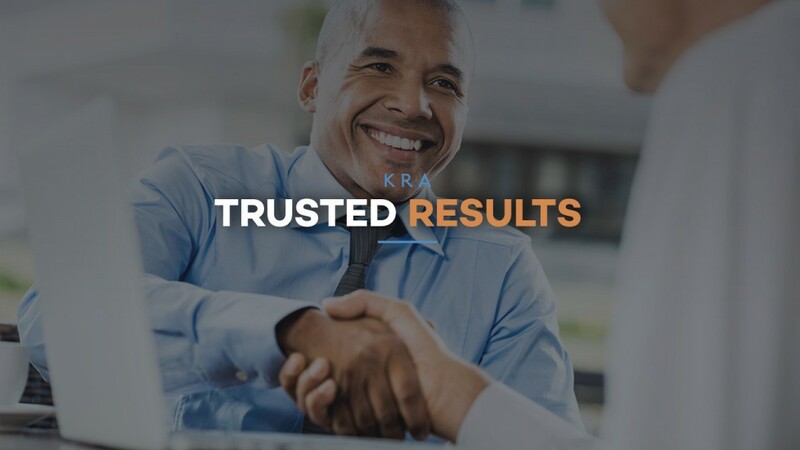 Nichole Morrison, KRA Business Service Consultant, conducted 24 pre-screenings, approving more than half to attend the Fair. Other pre-screening organizations—some of which were also among the 40+ hiring employers—included CARA Chicago, CCWP, Chicagoland Retail and Hospitality Sector, Chicago Urban League, Illinois State Toll Highway Authority, KRA, North Lawndale Employment Network; and other private- and public-sector partners and stakeholders.